It will take a concerted effort to unseat the ruling Chama Cha Mapinduzi in the upcoming elections in Tanzania, but momentum appears to be behind the Ukawa opposition coalition, led by former prime minister Edward Lowassa. The outcome of what are expected to be the closest elections in the country’s history is sure to affect not just Tanzania, but the region and the African continent as a whole. By FRANK CHARNAS. Tanzania will see its democracy tested on October 25, as the stable east African country heads to the polls. While democracy is more than mere elections, these will be the first Tanzanian elections in which the opposition may pose a real threat to the ruling party, testing the nation’s true commitment to the power of the people. Additionally, the new president, whoever he may be, will be key in repairing the country’s ties with its fellow east African nations, the results of which may have ripple effects throughout the region and the continent. Following with the recent continental trend, the opposition have united behind a single candidate from the largest Chadema party. The amalgamation has been titled Ukawa, and will be headed by former prime minister Edward Lowassa. Notably, Lowassa was a long serving member of the ruling Chama Cha Mapinduzi (CCM) party, and only joined the opposition after failing to gain the nomination as the CCM candidate, which was awarded to former works minister John Magufuli. Magufuli will share his ticket with Samia Hassan Suluhu, who is vying to be Tanzania’s first woman vice-president since independence in 1961. 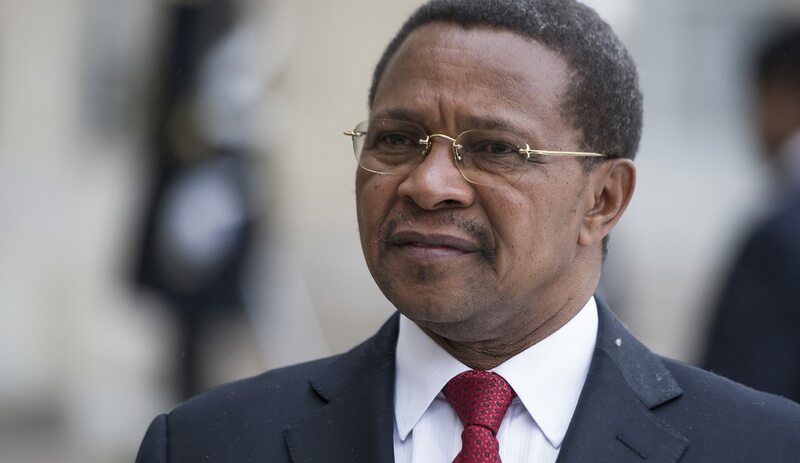 The key battle lines during the campaigning are likely to be the battle to have a constitutional review accepted, and the fight against corruption, which is perceived to have become an increasing problem under the regime of incumbent President Jakaya Kikwete. This is especially true in terms of the high profile 2008 embezzlement scandal known locally as the Richmond Scandal, which centers on the illegal awarding of a lucrative government contract to US-based Richmond Development. The event ultimately led to Lowassa being fired from his job as prime minister, and it is likely that the CCM will continue to taint the opposition leader through his links to this scandal. However the Kikwete government has since been further mired by a multimillion-dollar “Tegeta escrow account scandal” in which funds from the central bank, the Bank of Tanzania, were distributed among government officials. Years of perceived corruption are likely to work against the CCM and its efforts to regain power. That said due to the integral role of Lowassa in the Richmond Scandal, despite his claims that he was set up, it may be difficult for the opposition to display itself as the party fighting corruption. If he is to succeed, Lowassa will need to further himself from the events of the Richmond Scandal and gain the trust of the entire Chadema apparatus, some of which resents his ascent to the top of the party, despite his history within the CCM. Additionally, Ukawa may find difficulty balancing the desires of its constituent parties, all of whom will want to maximise their positions and power within the coalition. This problem is most clearly notable in the case of Nigerian President Muhammadu Buhari, who months after his inauguration, has yet to name the members of his cabinet, partially as a result of the difficulties of governing from within a coalition of parties. Yet despite these challenges, Lowassa appears to be gaining momentum, and has attracted additional high profile CCM defectors, including former prime minister Frederick Sumaye and former home affairs minister Lawrence Masha. Tanzania is an integral member of the continentally important East African Community (EAC), yet it’s relationship with fellow member states has become increasingly strained during the Kikwete years. Tanzania contributed troops (together with South Africa) to the United Nations (UN) Force Intervention Brigade (FIB), the first UN force mandated to take aggressive action in the campaign to rid the eastern Democratic Republic of Congo of its rebel militants. This created friction with Rwanda and Uganda, who are suspected to have supported and financed rebel organisations, including the M23, the first target of the FIB campaign. Tanzania was also criticised for its slow progress in implementing some of the steps toward regional integration. The new president is thus tasked with either repairing these relations, or continuing Tanzania’s tendency toward independent action in spite of regional pressures. In light of economic turbulence caused in part by the devaluation of the Chinese currency, regional integration will be seen as increasingly vital for economic expansion, and the EAC will be hoping for a more amenable partner. However, the existence of a brave and contrarian force in the regional bloc dominated by democratically questionable and instigatory strongmen, is vital for democracy in the region.